A vision in fine dining was created for famous Michelin star awarded chef Richard Corrigan and restaurant designer Martin Brudnizki. 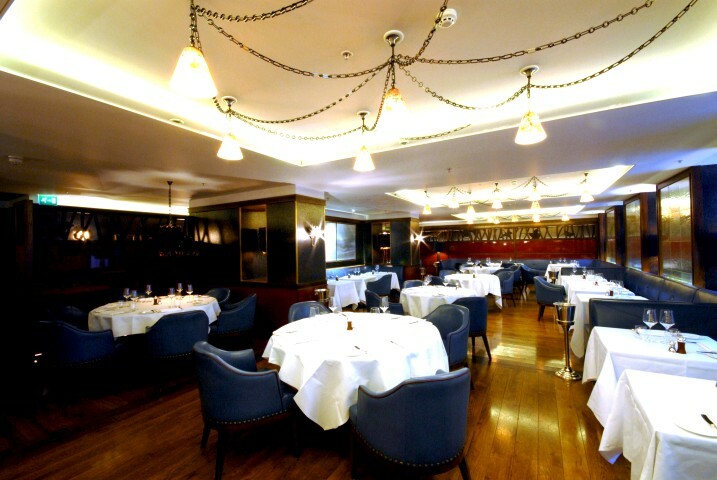 Corrigan’s Mayfair is a new flagship restaurant occupying the space once held by Chez Nico at the Grosvenor House Hotel, Park Lane. Martin Brudnizki Design Studio used a strong influence on rustic, traditional fare; the deco compliments the concept of British and Irish cuisine. 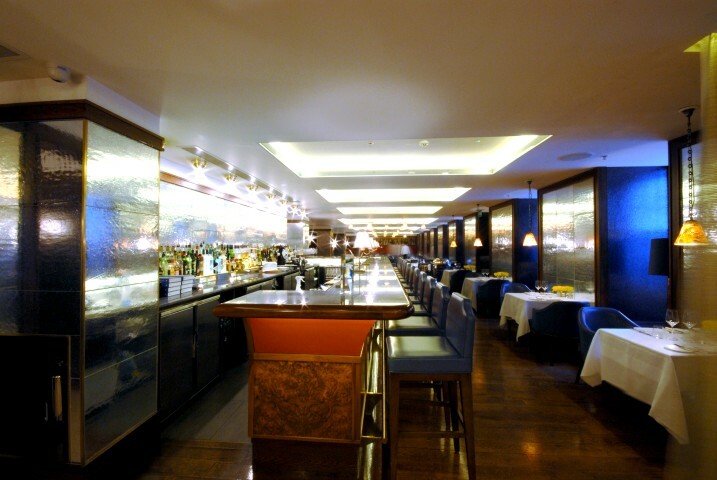 The main restaurant and bar can seat up to 60 diners with an additional large private dining area that can seat 30. 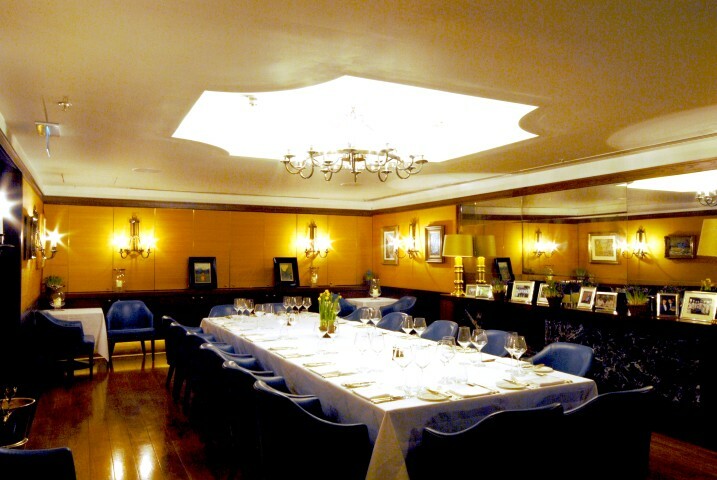 There is the Club Room (Chef’s Table) seating up to 10 with view’s through a glass partition to the prestigious kitchen. The works undertaken included the restaurant, private dining area, chefs table and staff amenities area. The walls are decorated in specialist mirrors, felt and wallpaper. The lighting is the main design feature boasting many bespoke items from all over Europe. The timber floors, doors and wall panelling are in Oak and Walnut throughout.